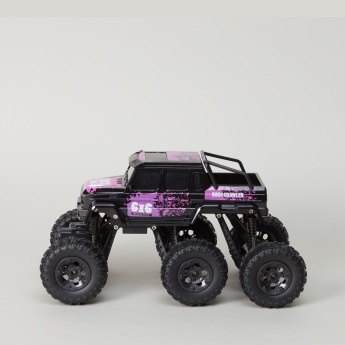 Gift this unique toy vehicle to your young boy. 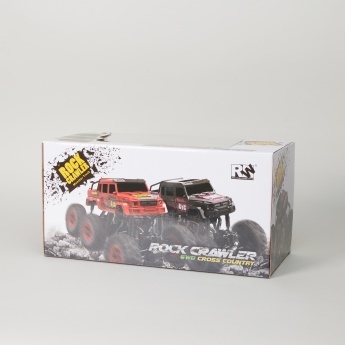 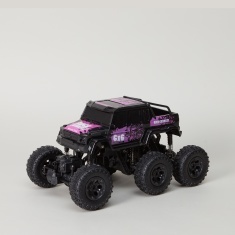 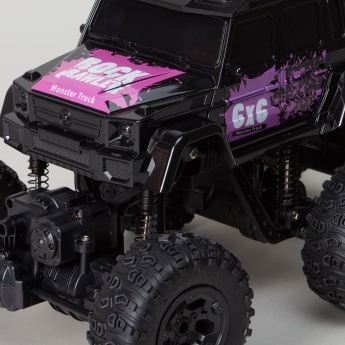 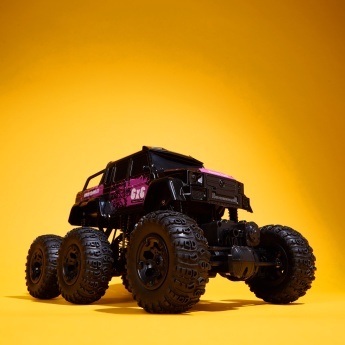 This rock crawler car toy has a sturdy structure and strong climbing ability. 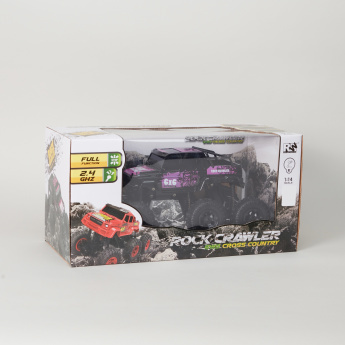 It comes with a remote controller that has forward, backward and shift functions making this toy a must-have.